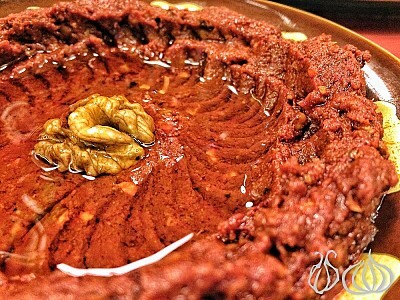 4.65 out of 5 based on 1 professional review. 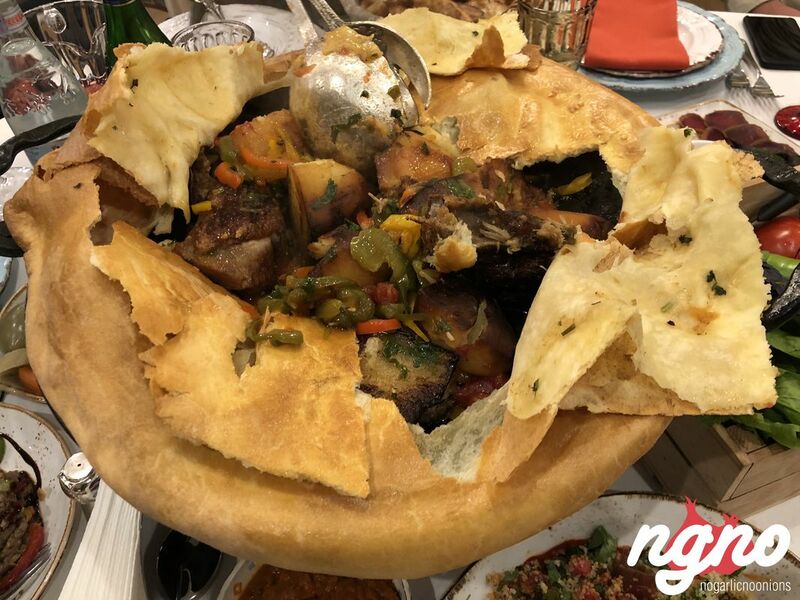 Running around Armenia for the last six days, this amazing trip was crowned by a sumptuous dinner at Chinar, one of the capital’s famous local restaurants. 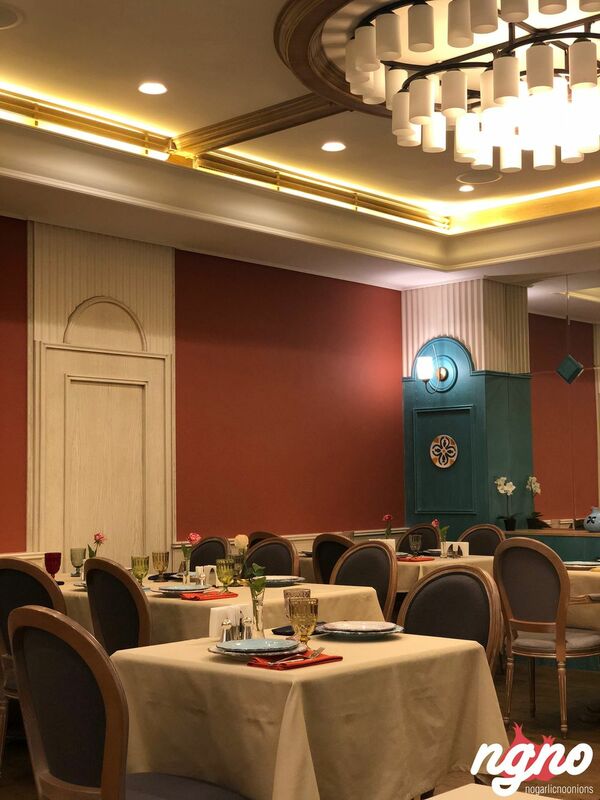 Beautifully decorated, the restaurant is a blend of several colors combined together creating vibes of positivity. 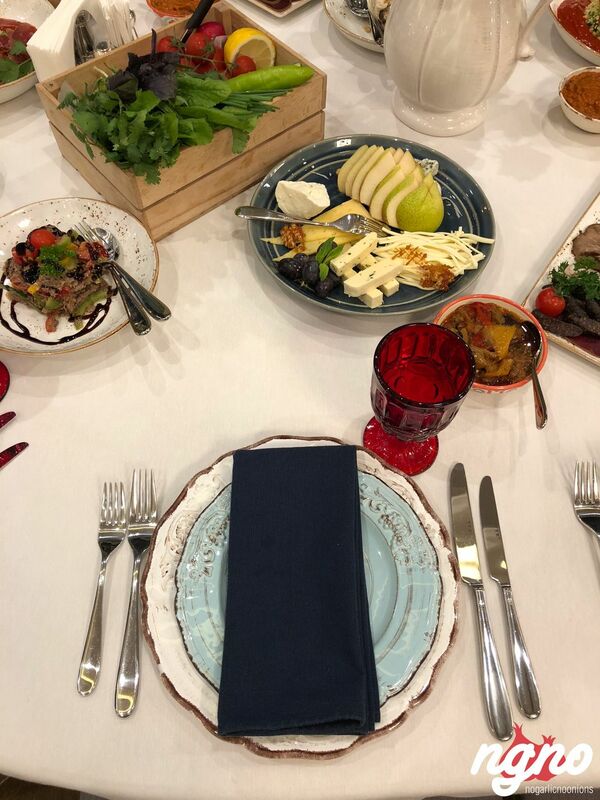 Colorful plates and food add perfection to the experience. 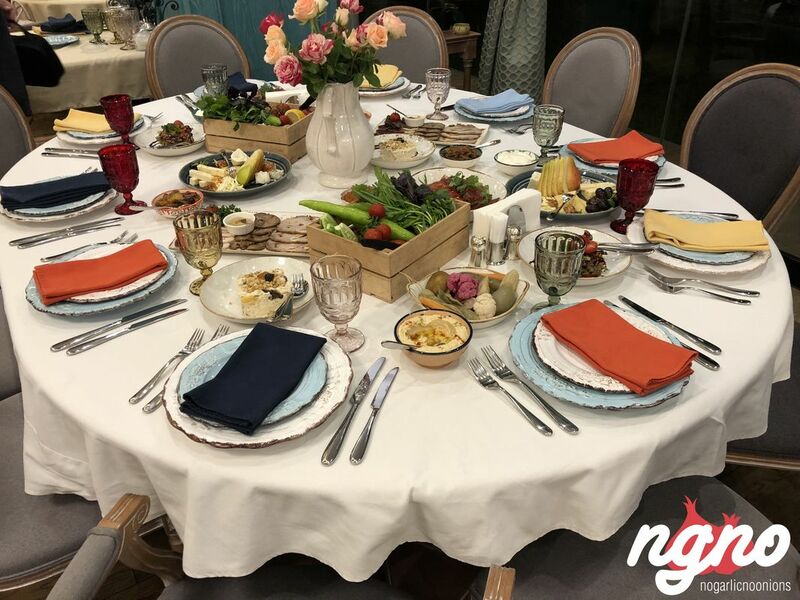 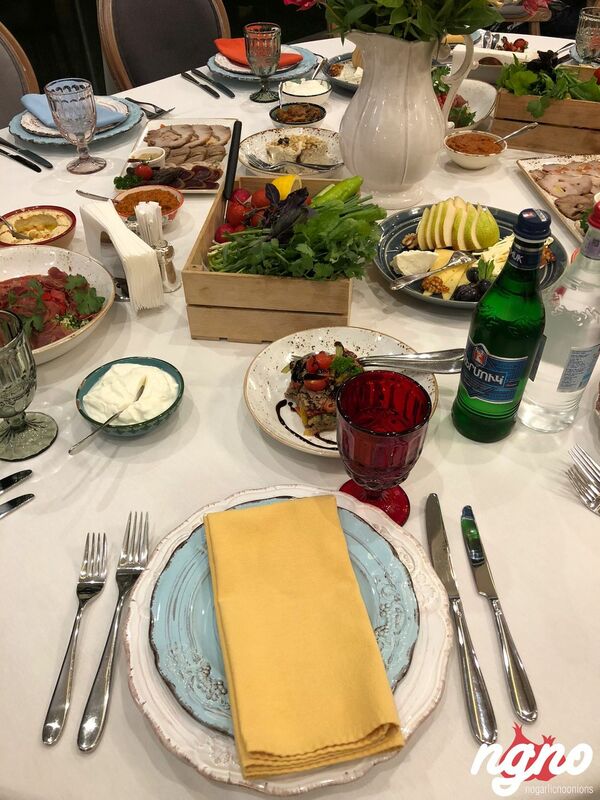 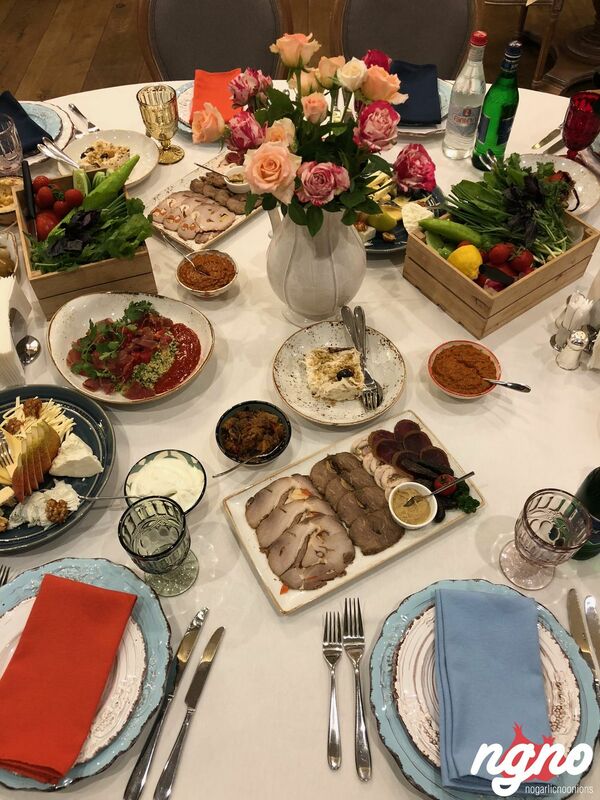 I loved how the table is set, the cutlery, the colored plates, the fine water glasses, the bouquet of roses decorating the table and most importantly the music players. 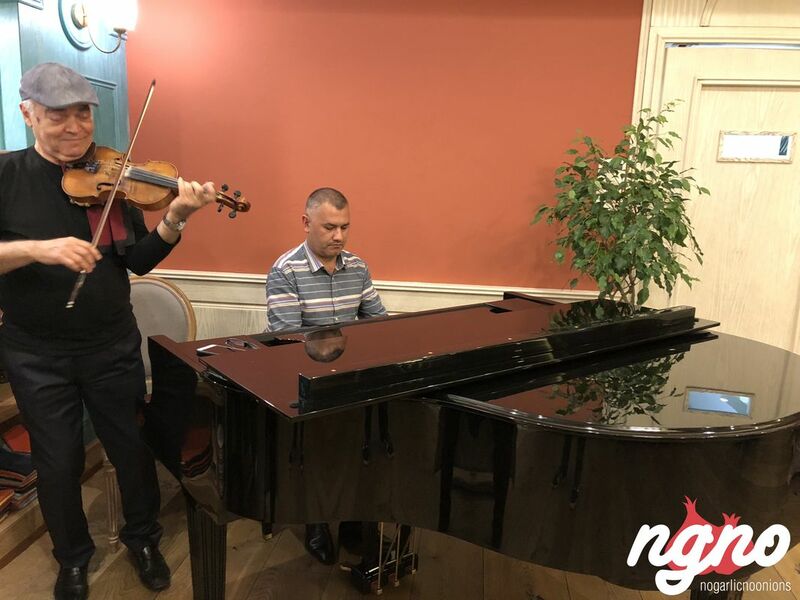 One hell of a violinist accompanied by a piano player entertained the night. 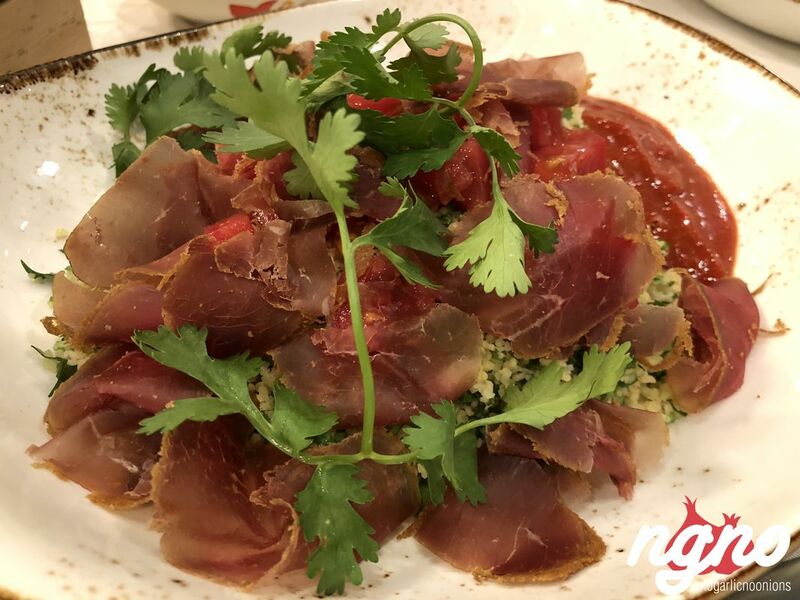 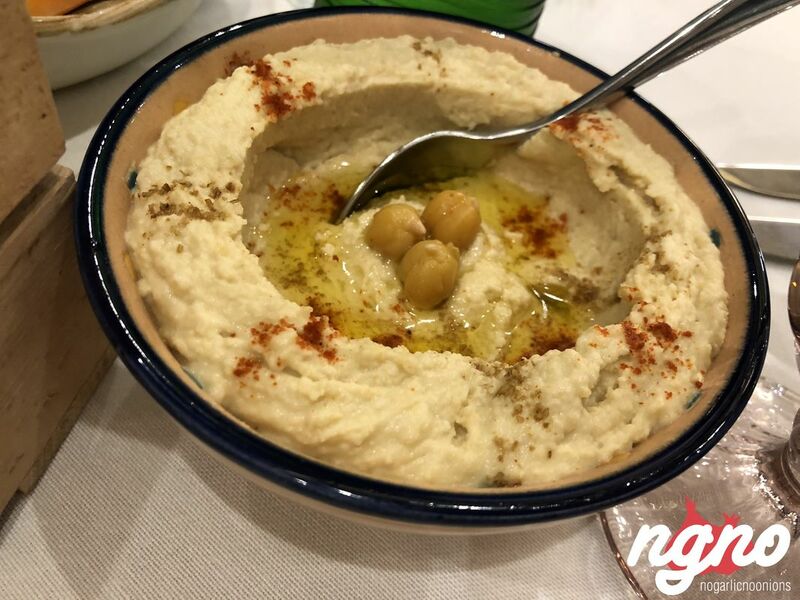 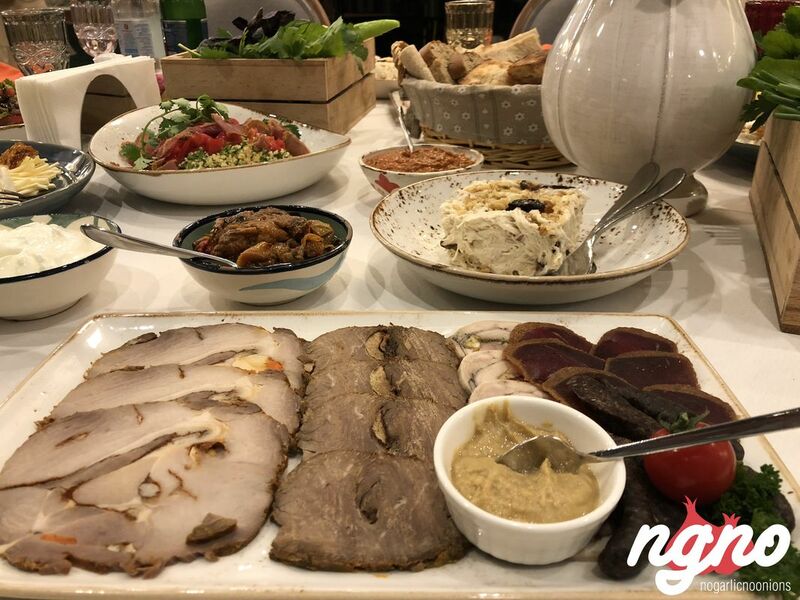 Share the starters then wait for the traditional marmite covered with bread and loaded with beef or turkey to land on the table. 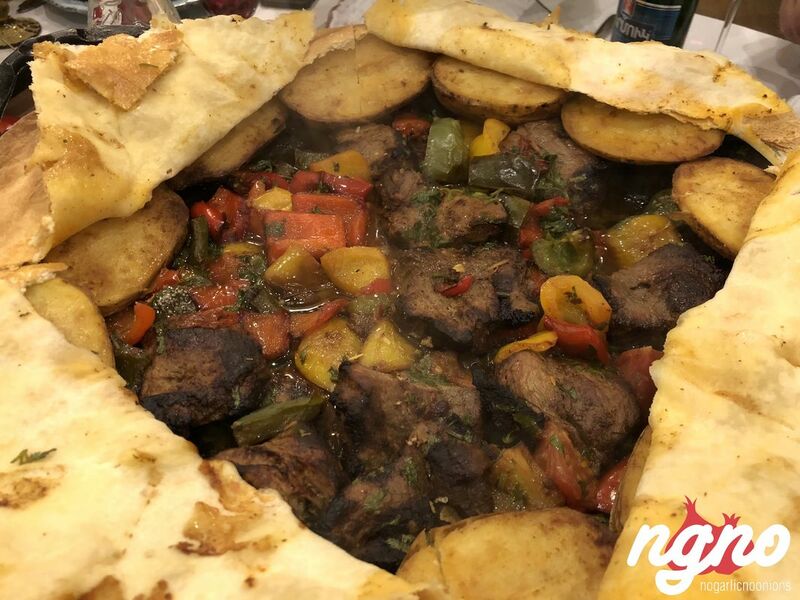 An authentic recipe cooks poultry and beef in the oven covered with a crunchy crust of bread. 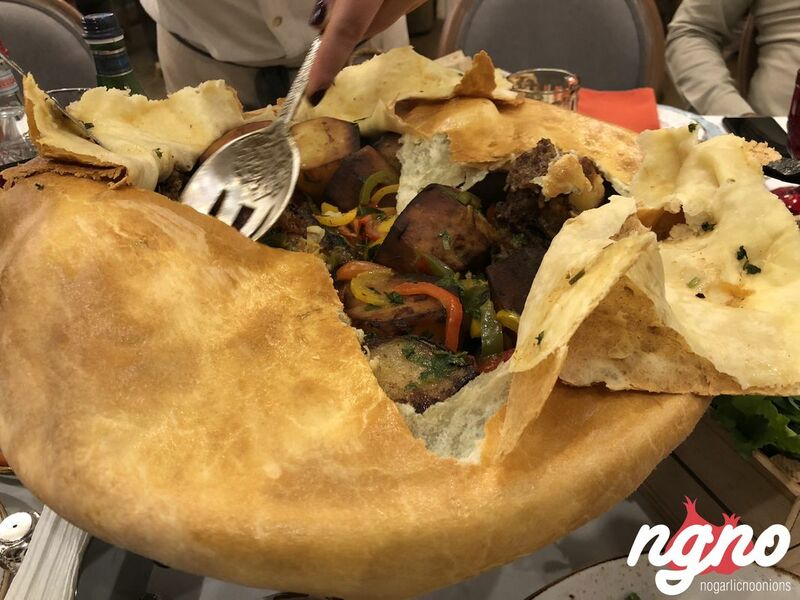 That’s a must try! 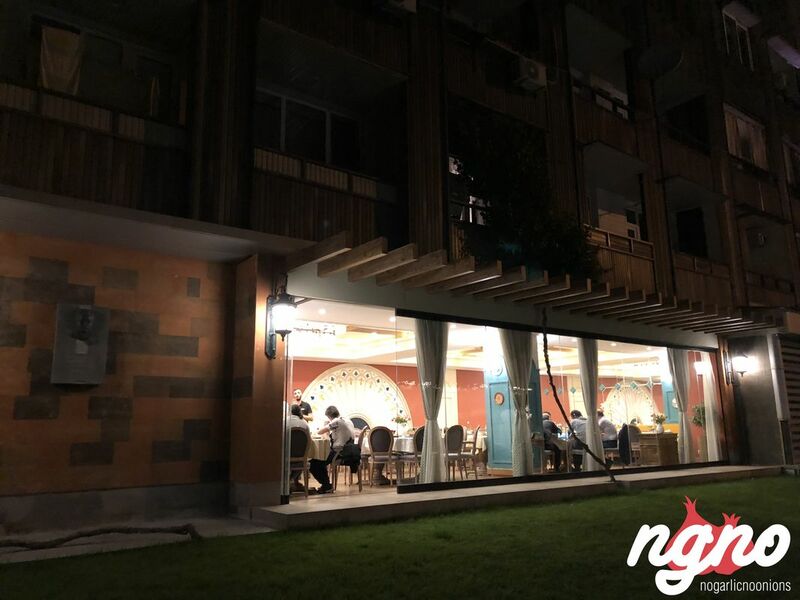 I’ll consider this restaurant on my next trip to Yerevan and will recommend it to my friends visiting the city. 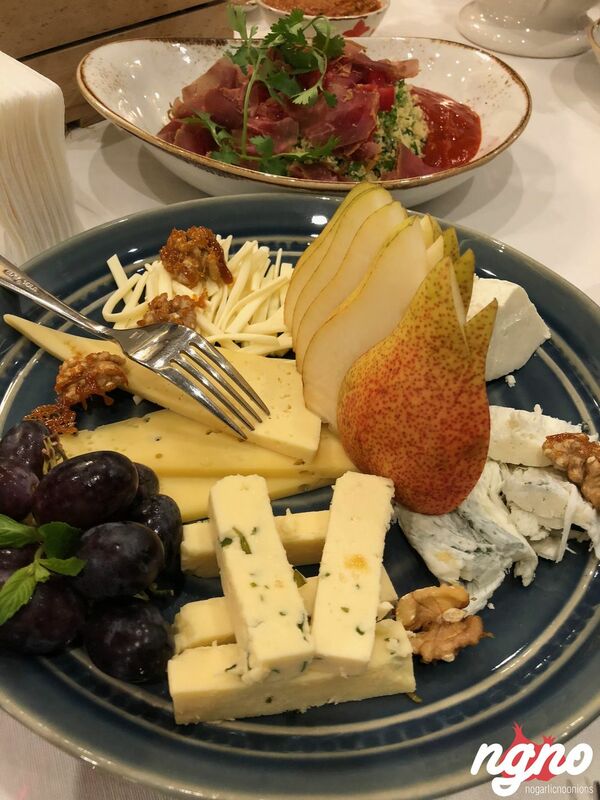 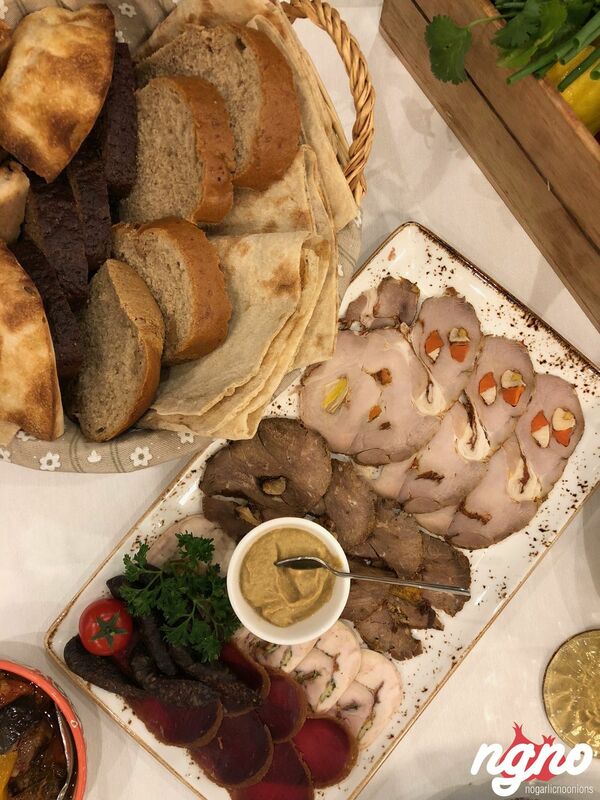 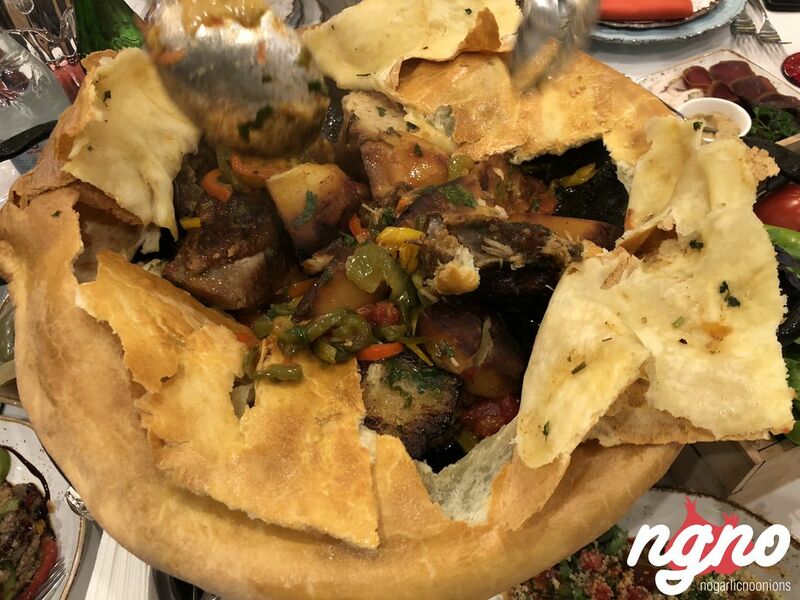 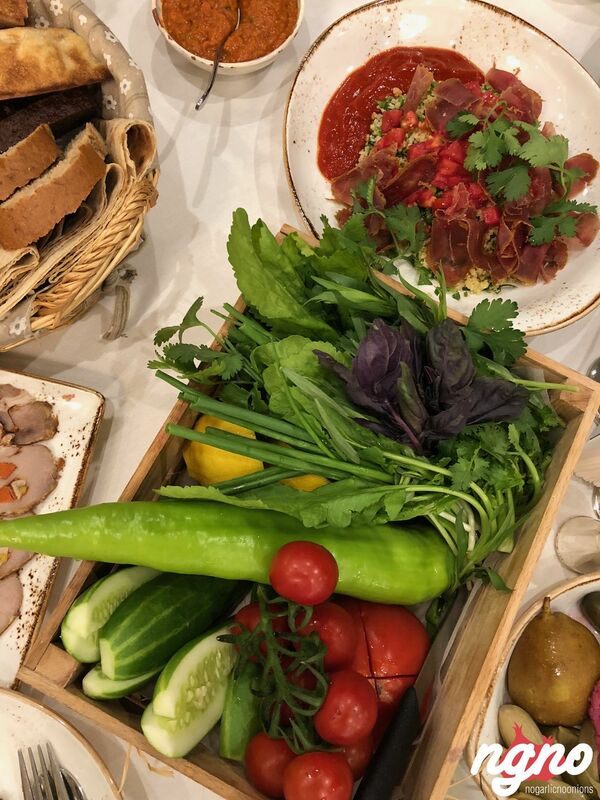 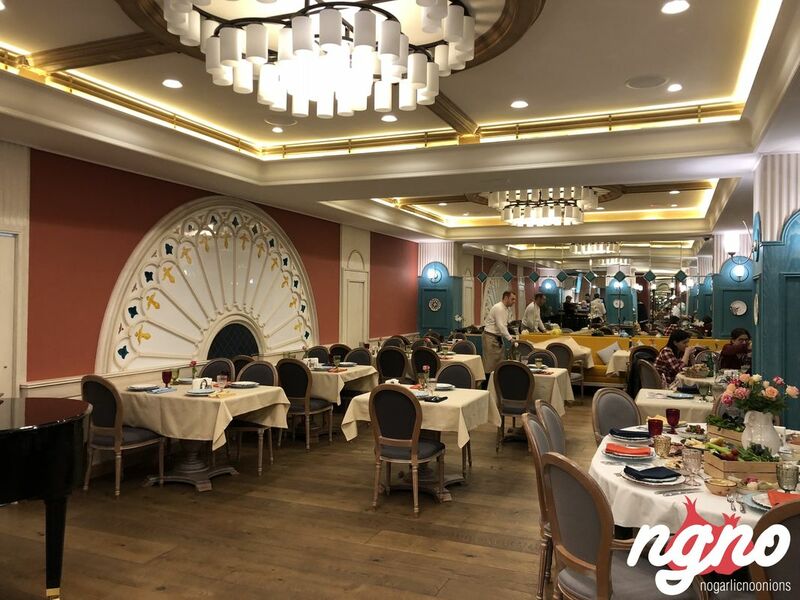 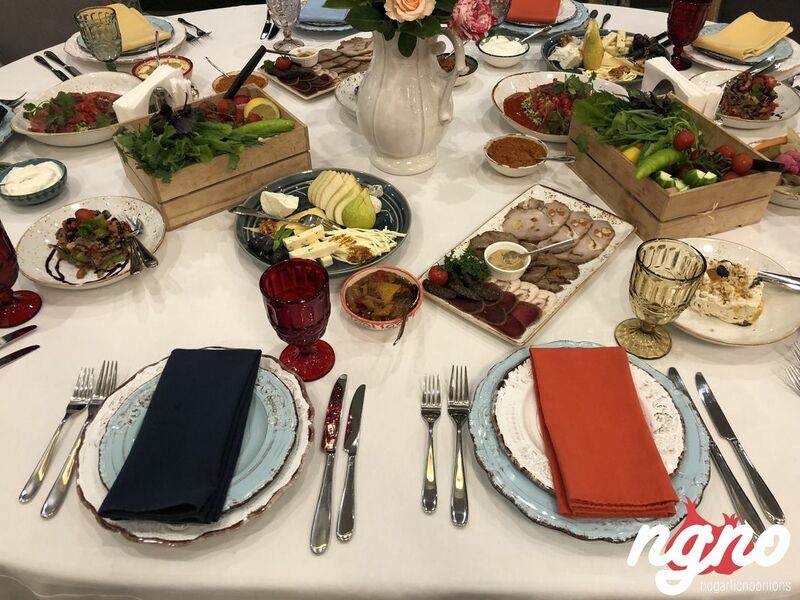 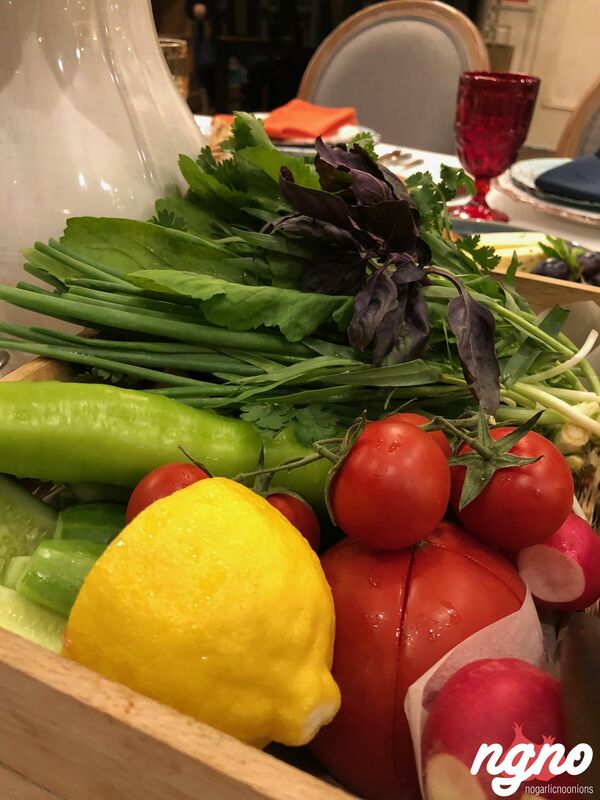 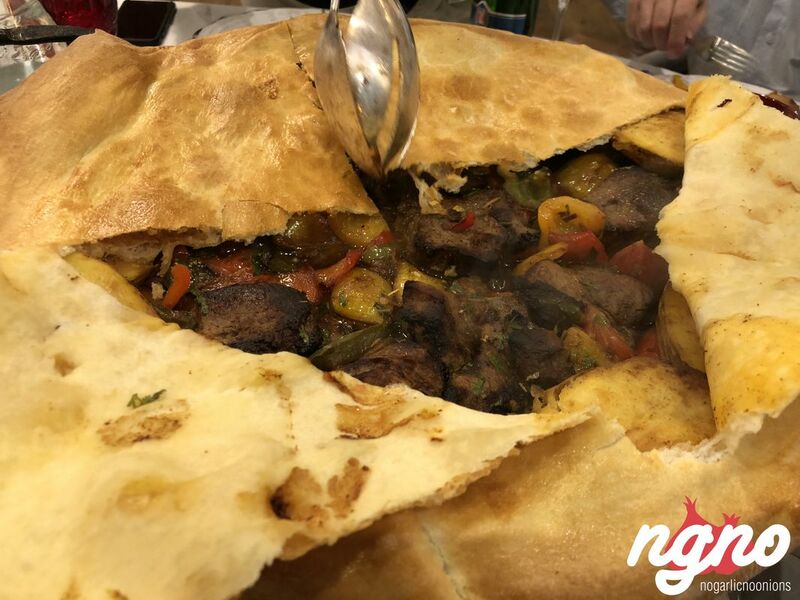 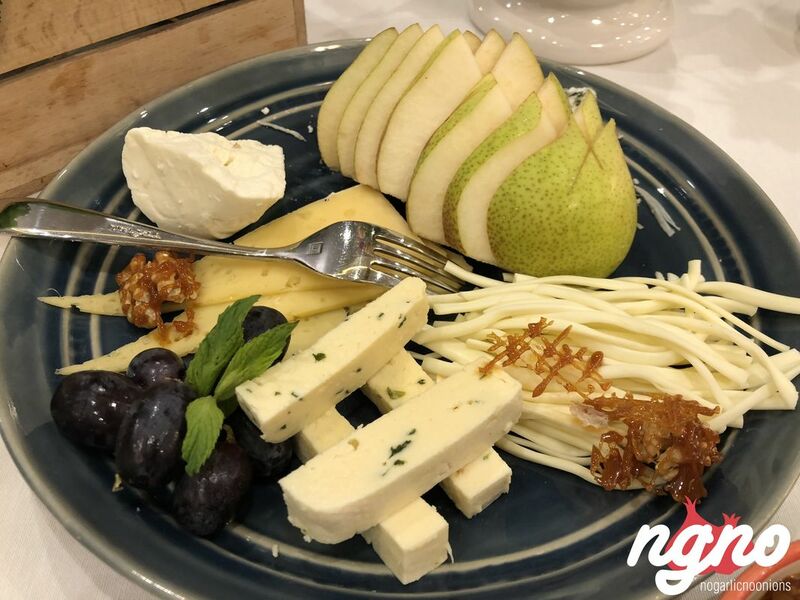 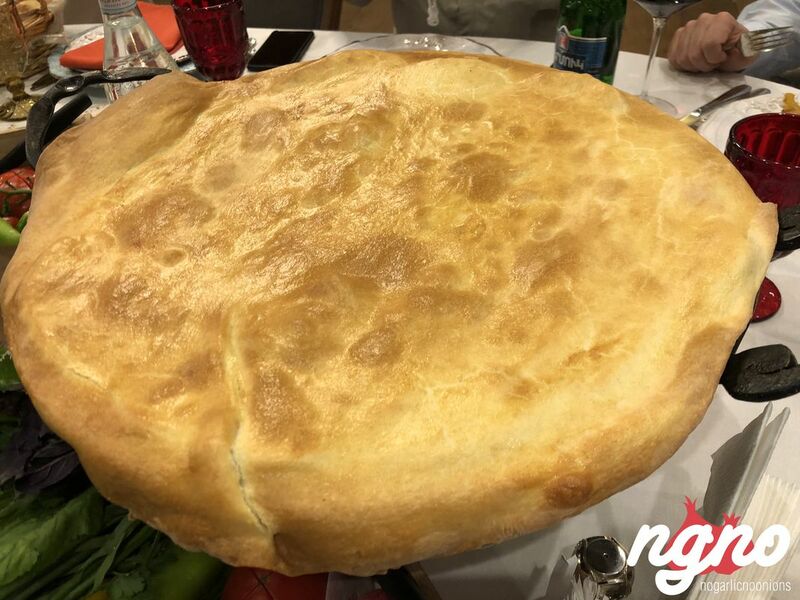 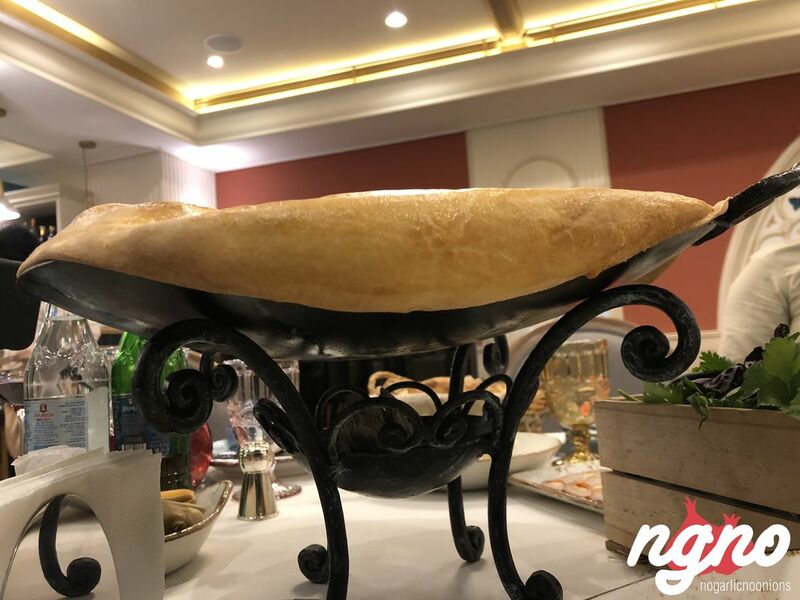 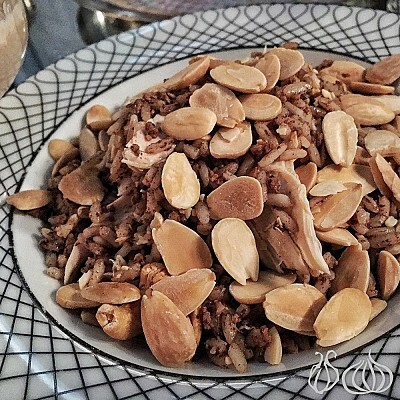 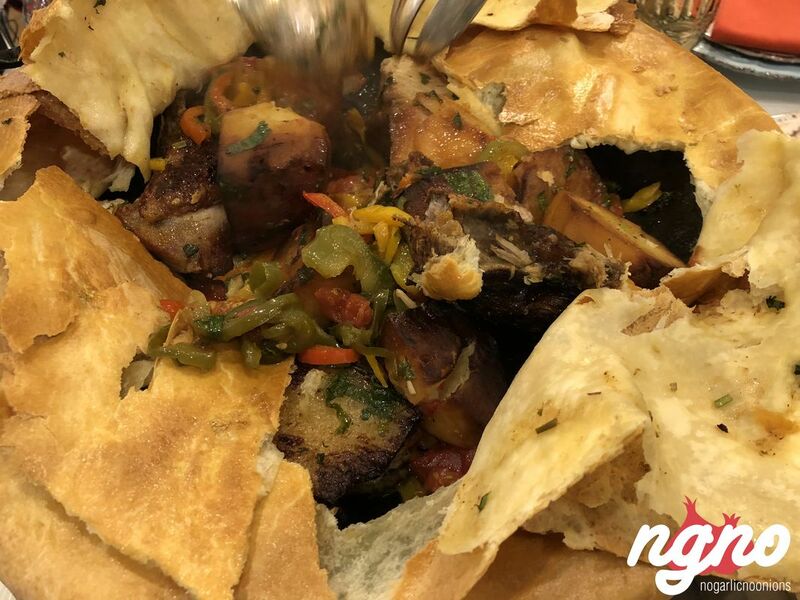 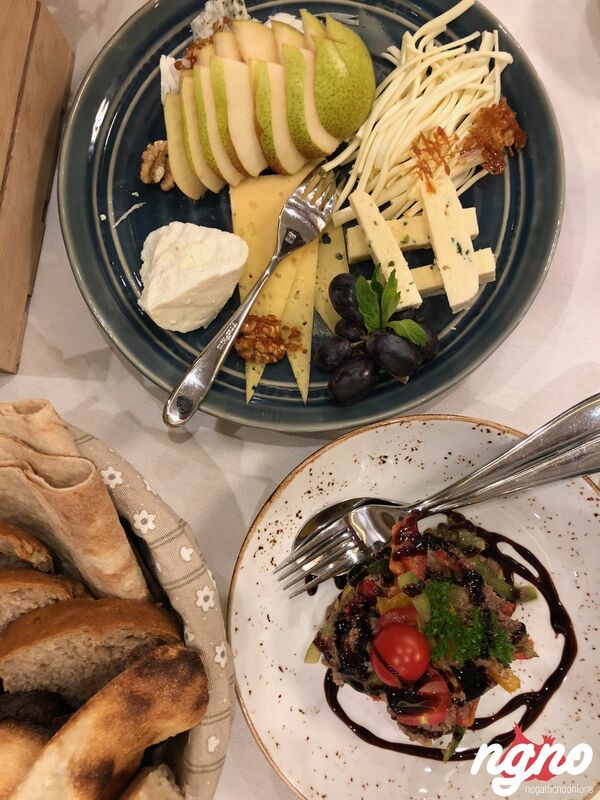 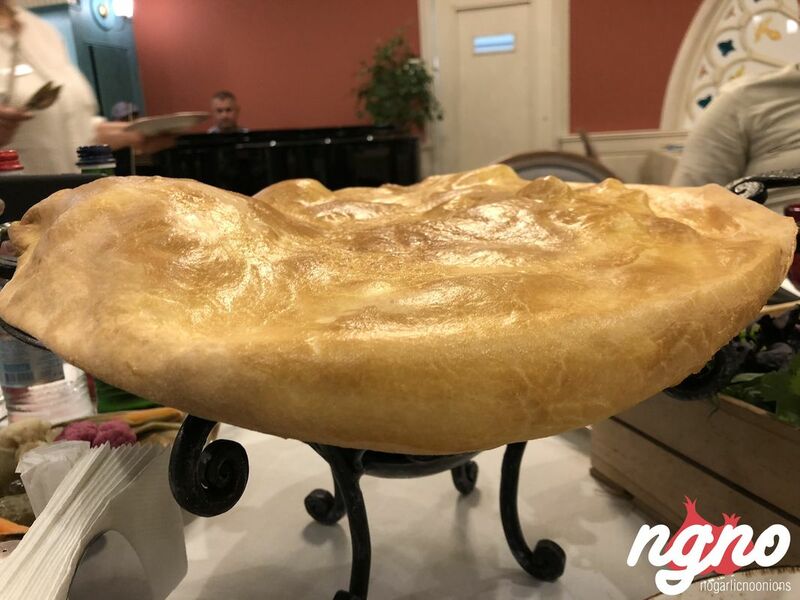 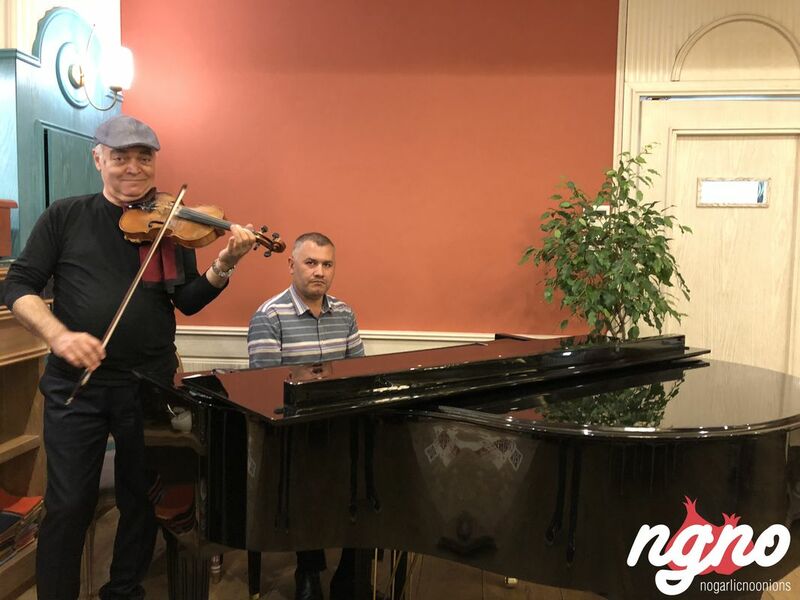 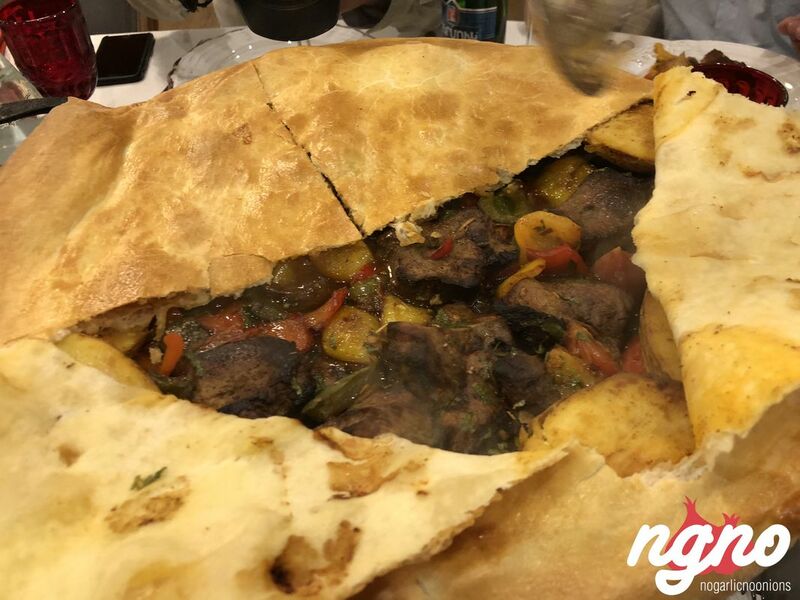 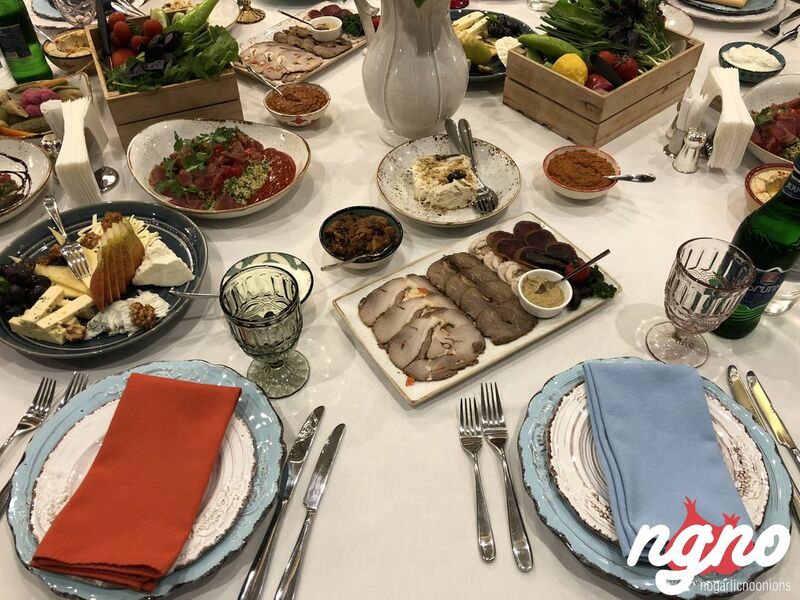 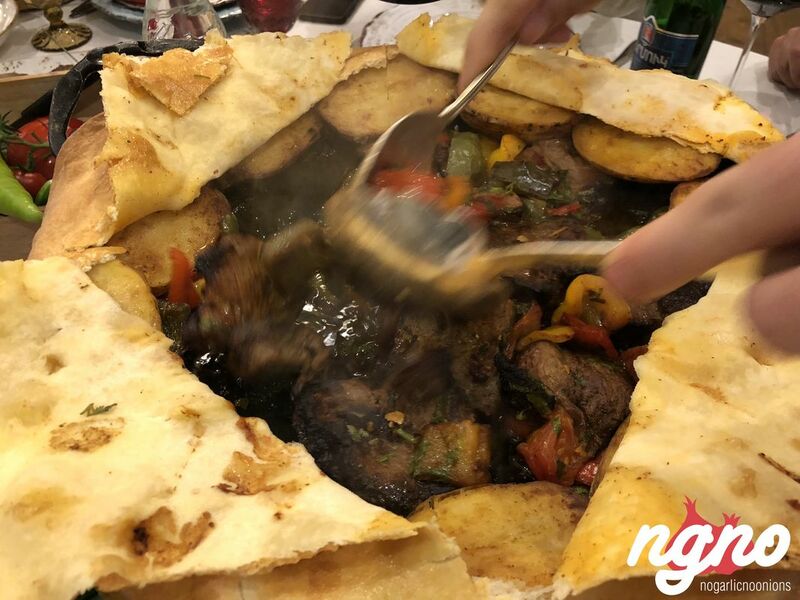 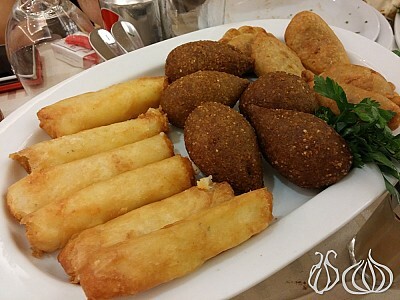 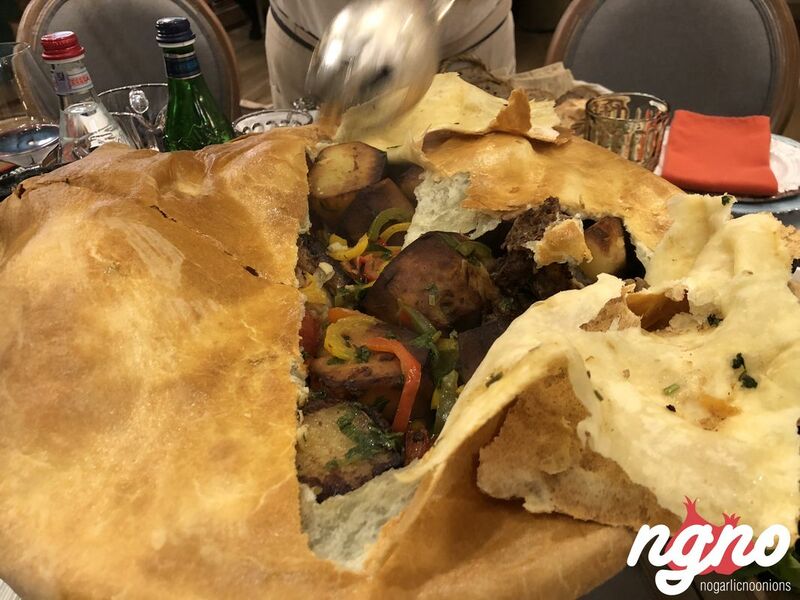 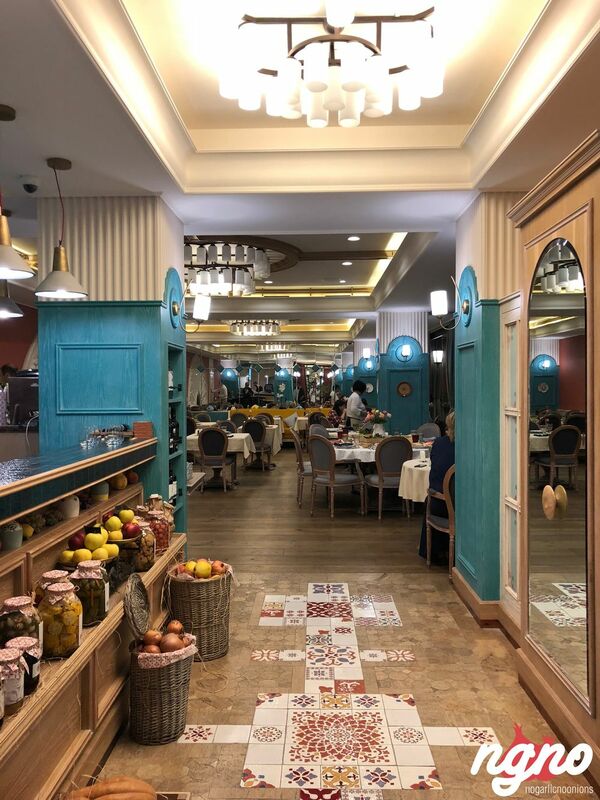 At the Armenian restaurant, you will be welcomed in a warm and hospitable atmosphere, where you can find rich cooking traditions of Armenia, Caucasus, and Transcaucasia. 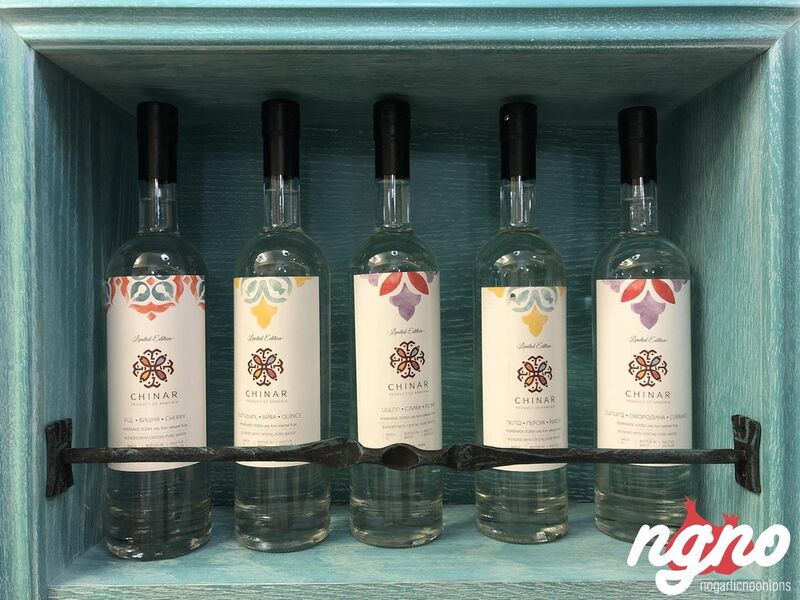 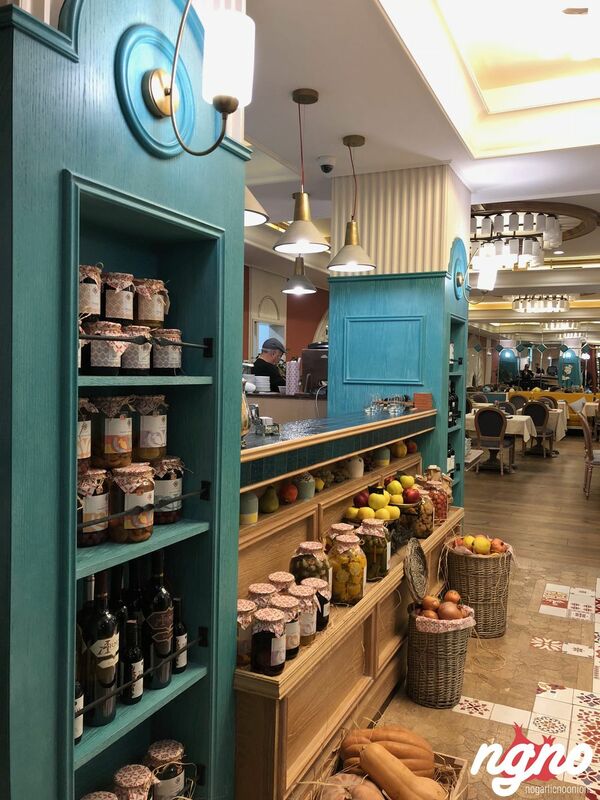 Everyone, who wants to spend time in the exquisite atmosphere, enjoying delicious food and drinks of Armenia, can find something unique. 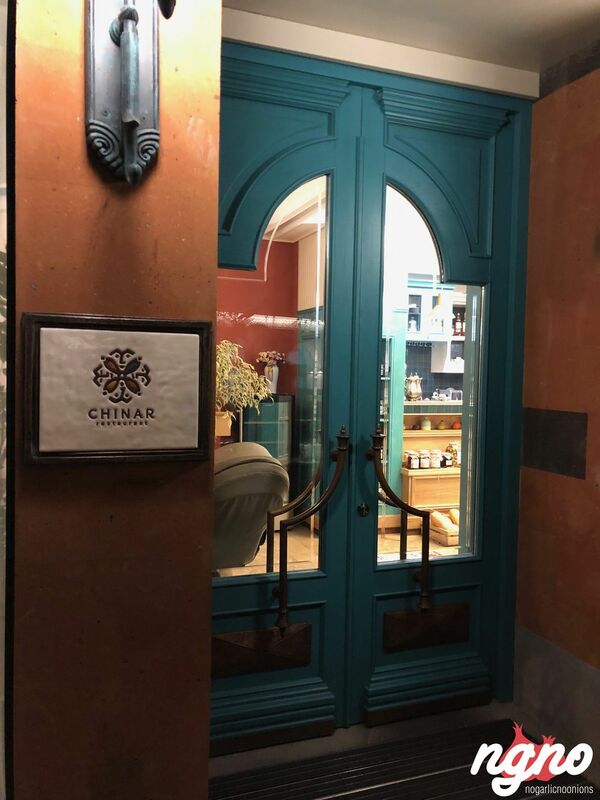 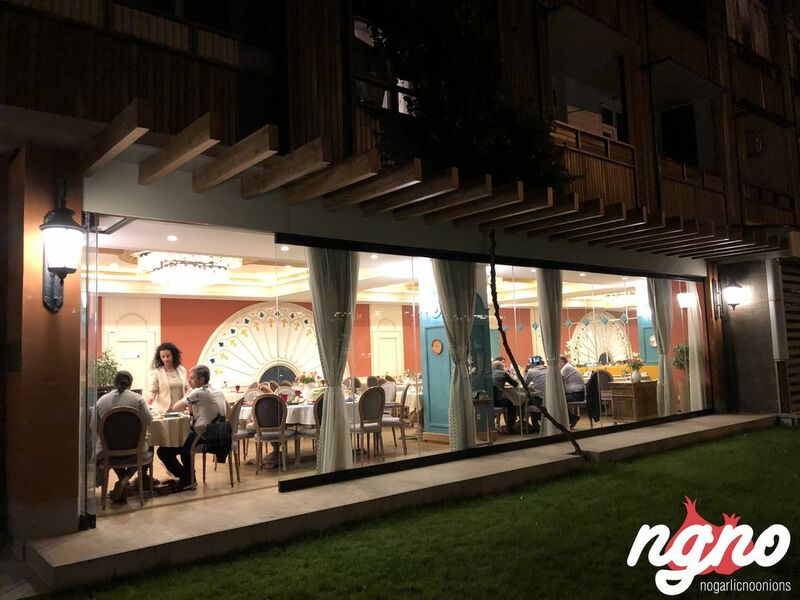 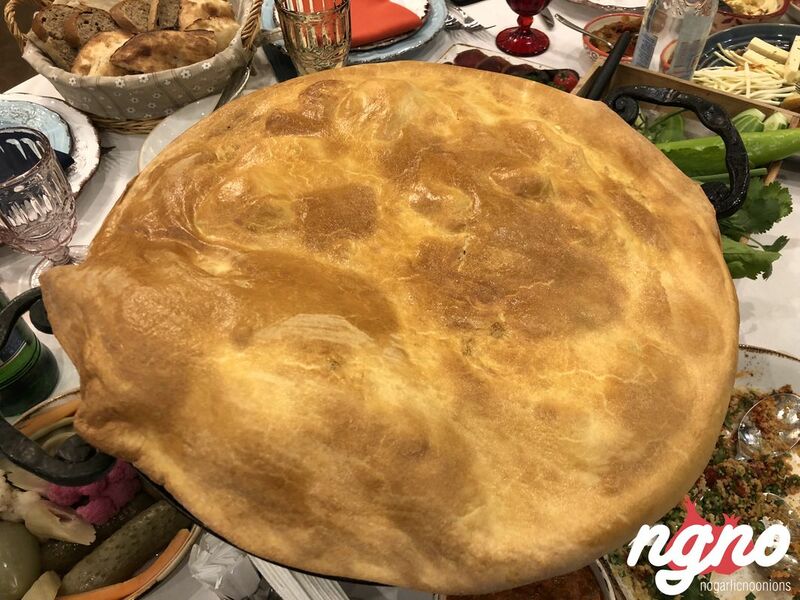 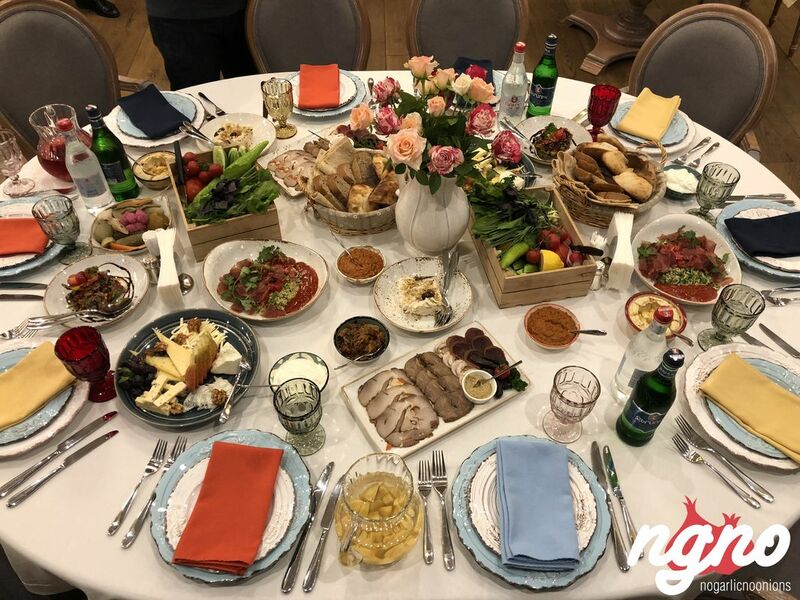 The restaurant of Armenian cuisine, Chinar is in the lead in the rating of the 10 best ethnic restaurants in the world of the Russian edition of "The Great World". 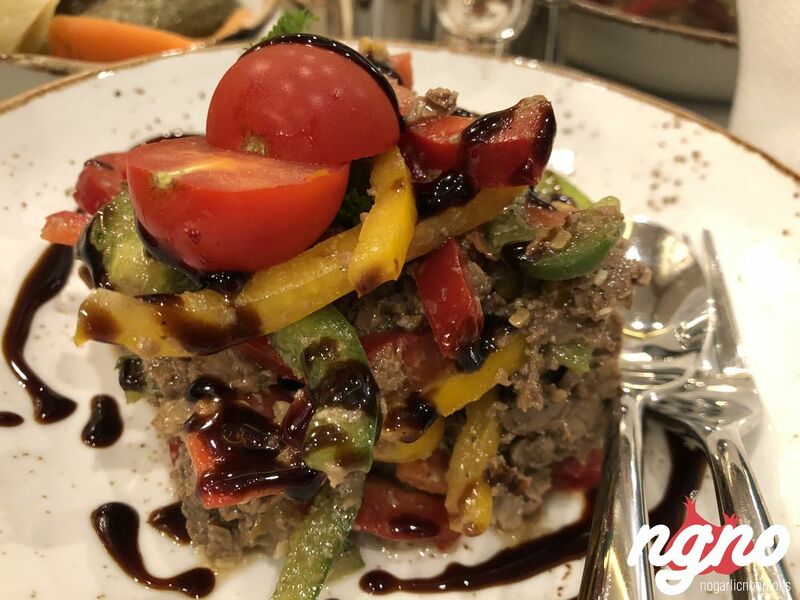 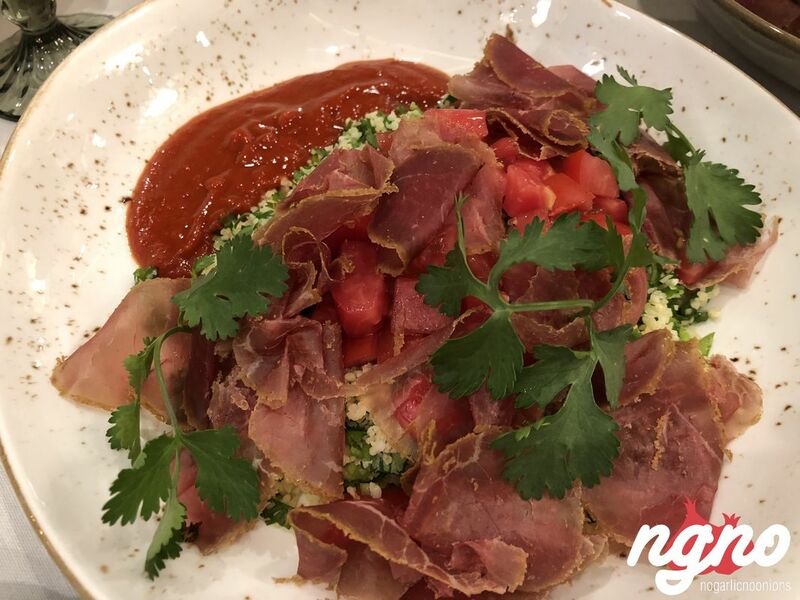 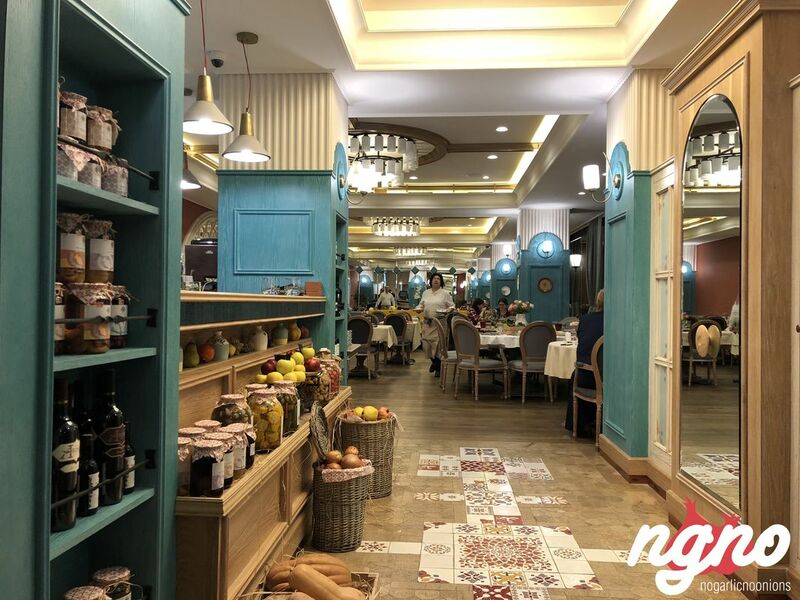 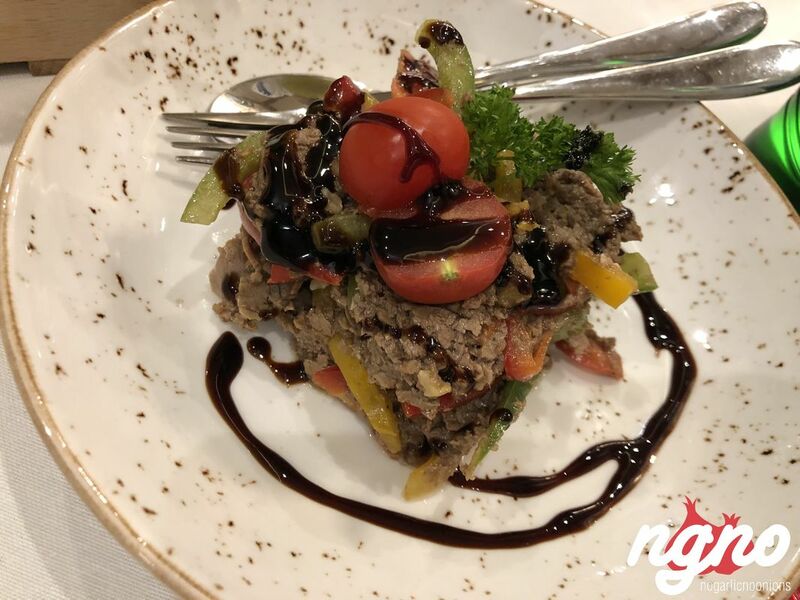 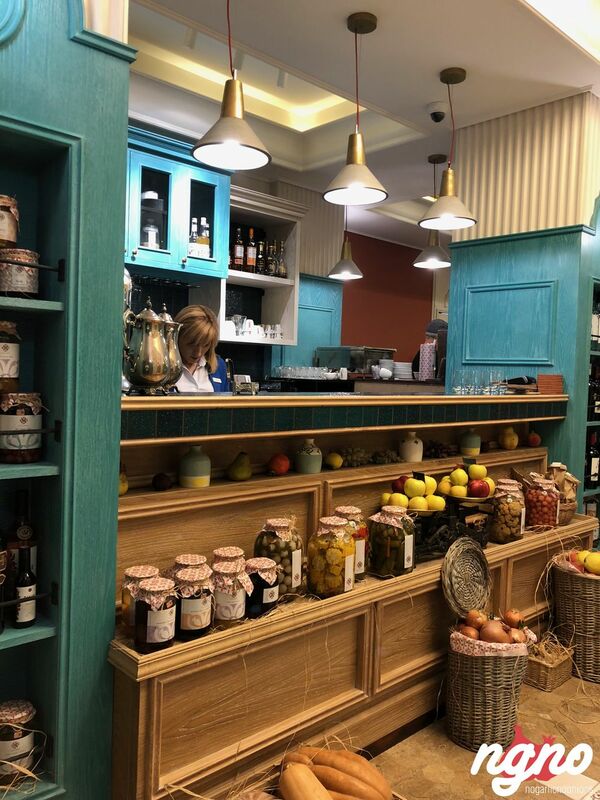 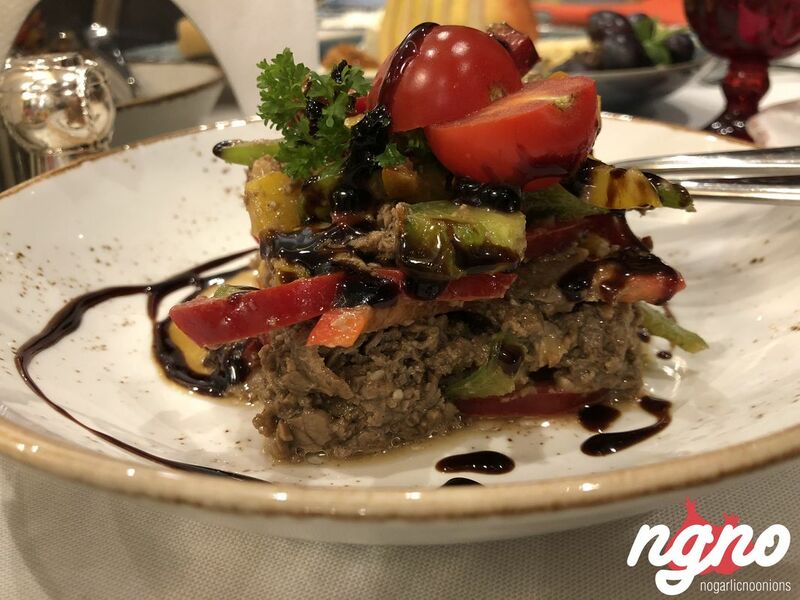 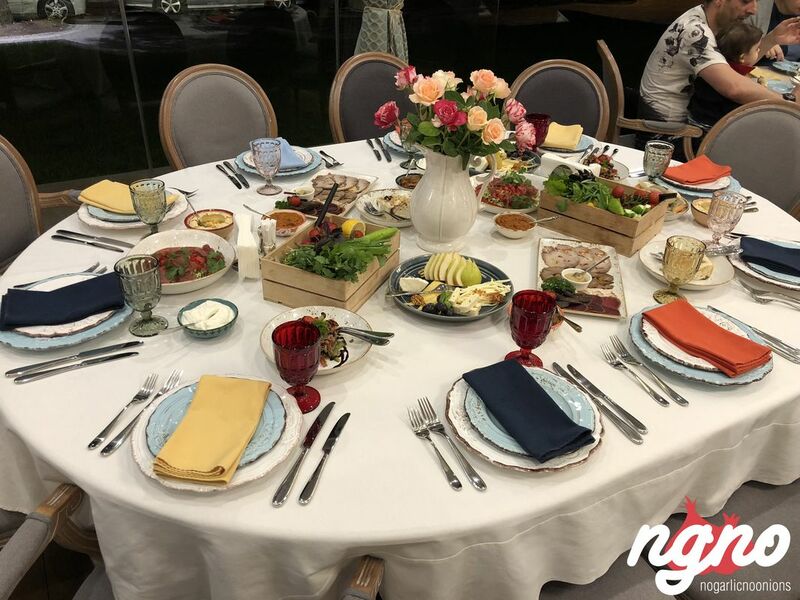 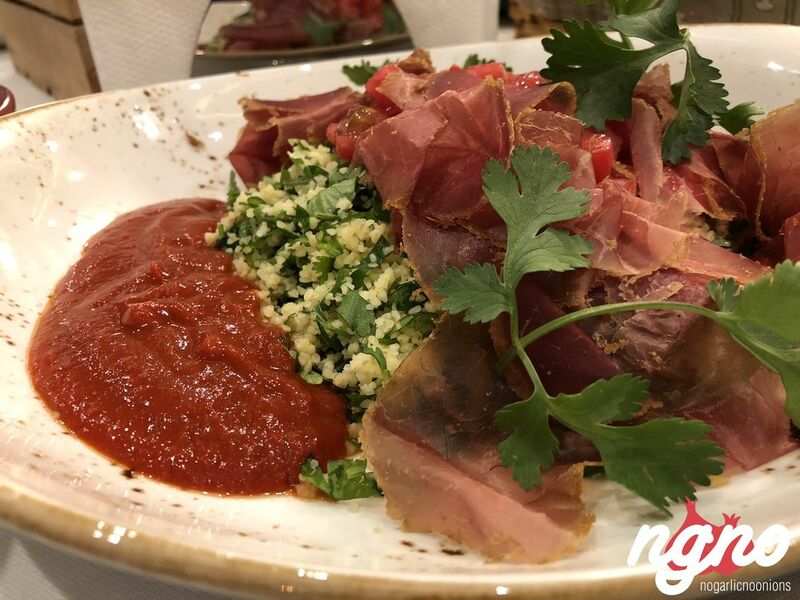 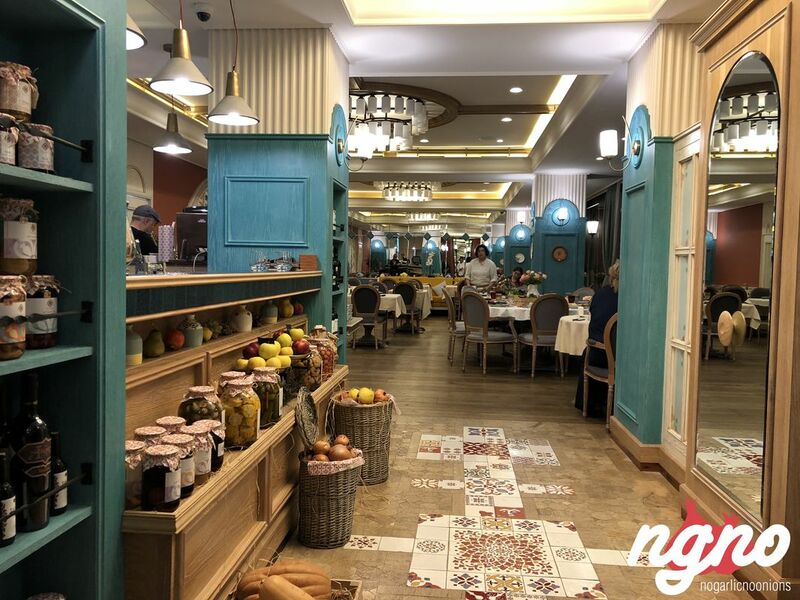 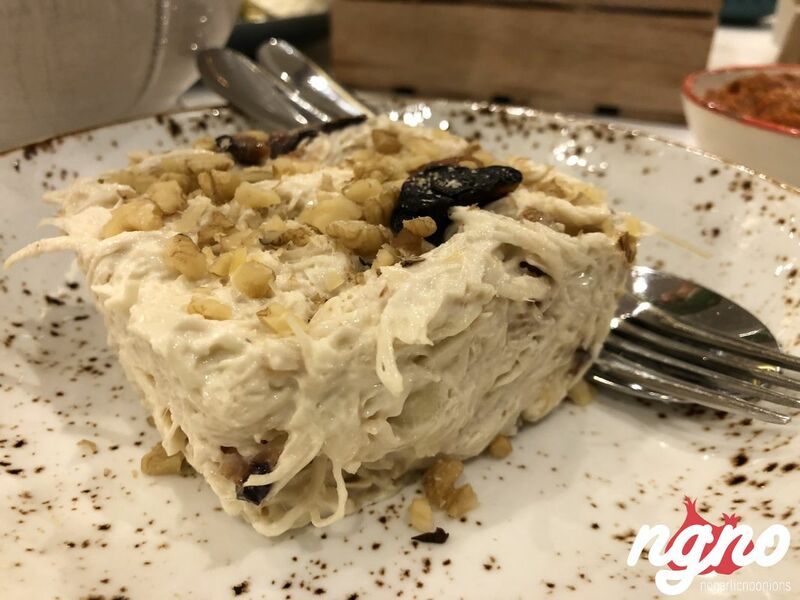 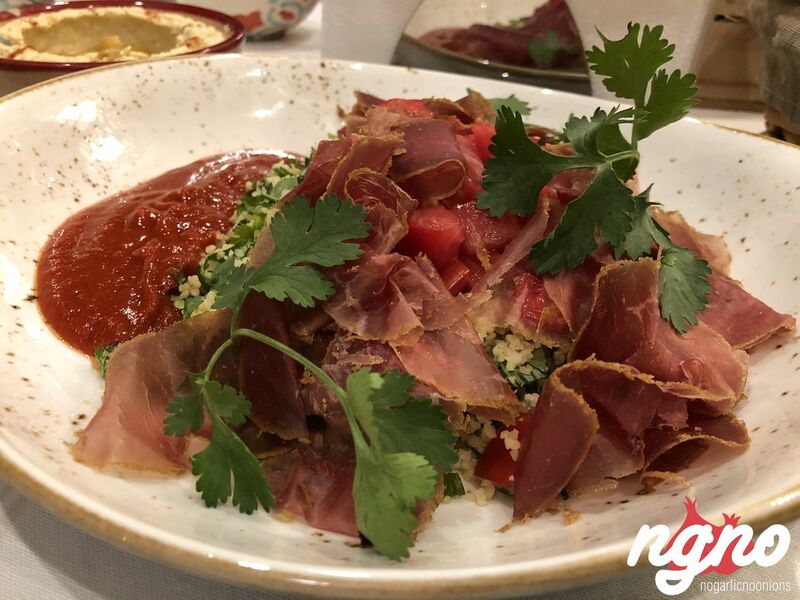 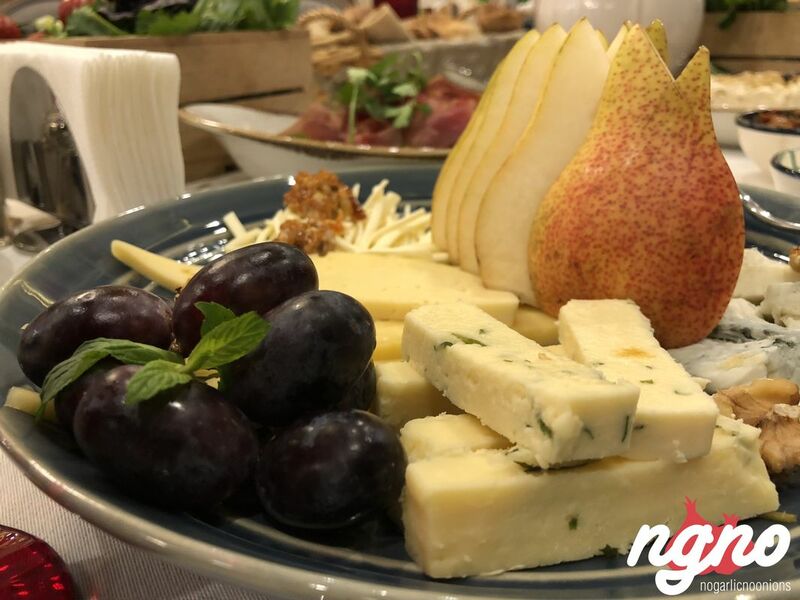 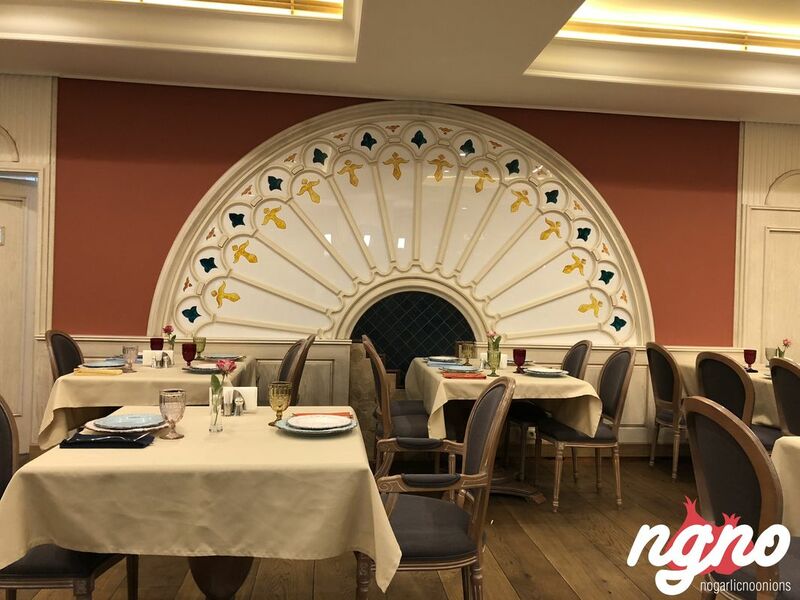 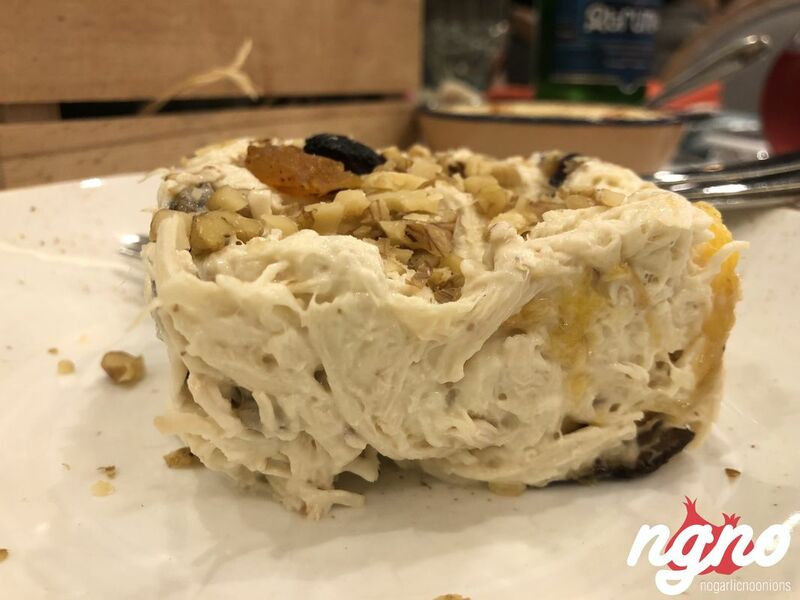 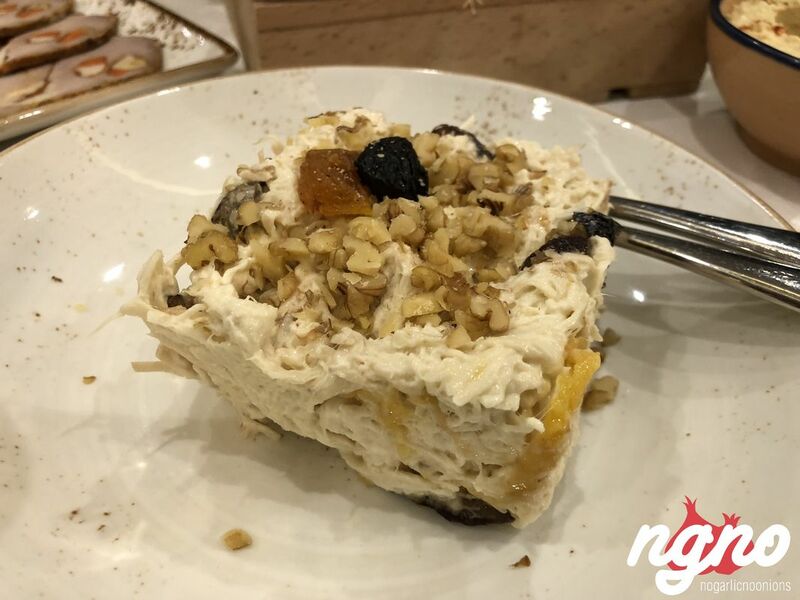 According to the description of the edition, this restaurant from afar attracts attention with the bright colors of sunny Armenia and pleases with delicious dishes in a modern filing. 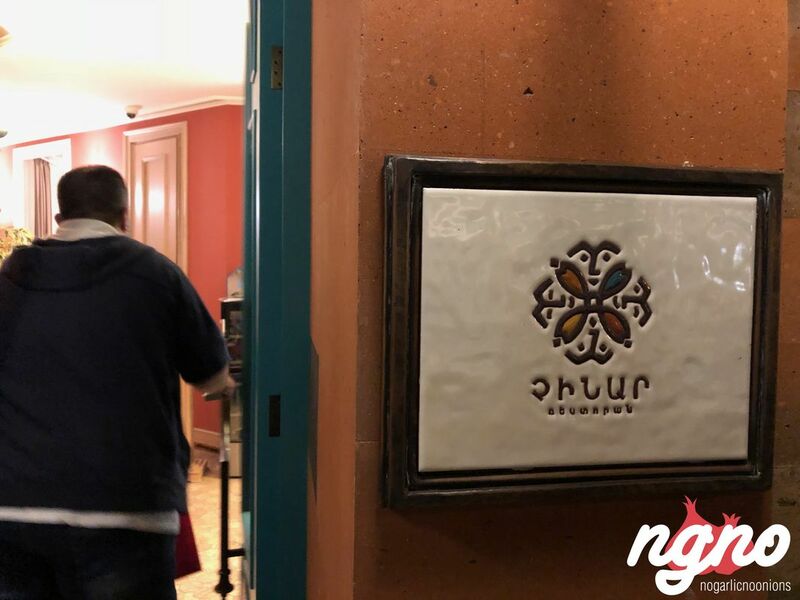 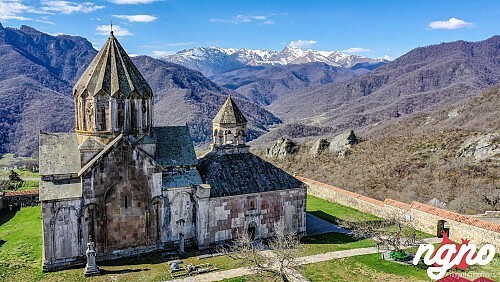 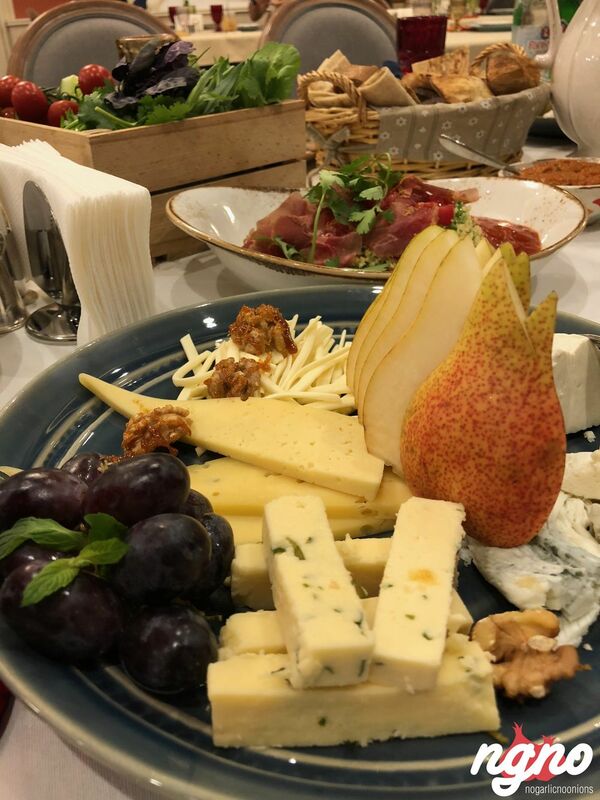 In the description of Chinara, the publication "The Great World", in particular, says: "This is a gourmet restaurant of Armenia and Transcaucasia." 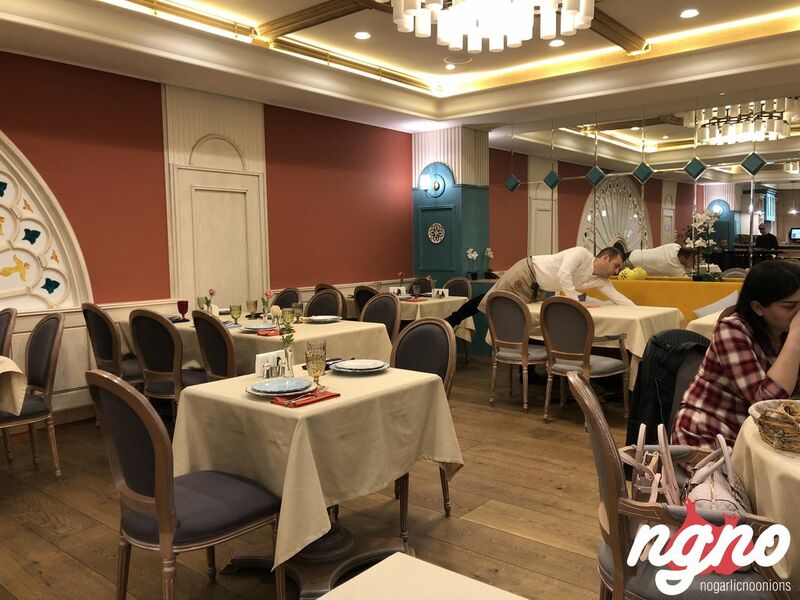 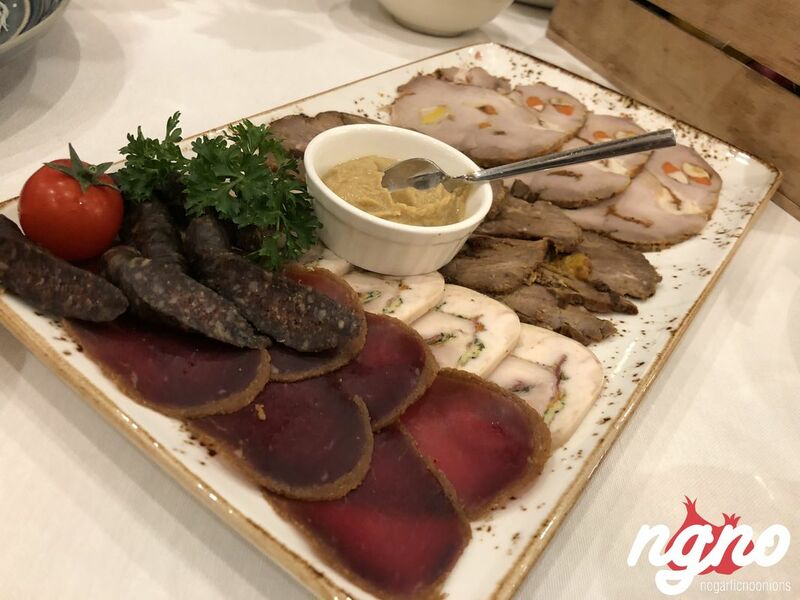 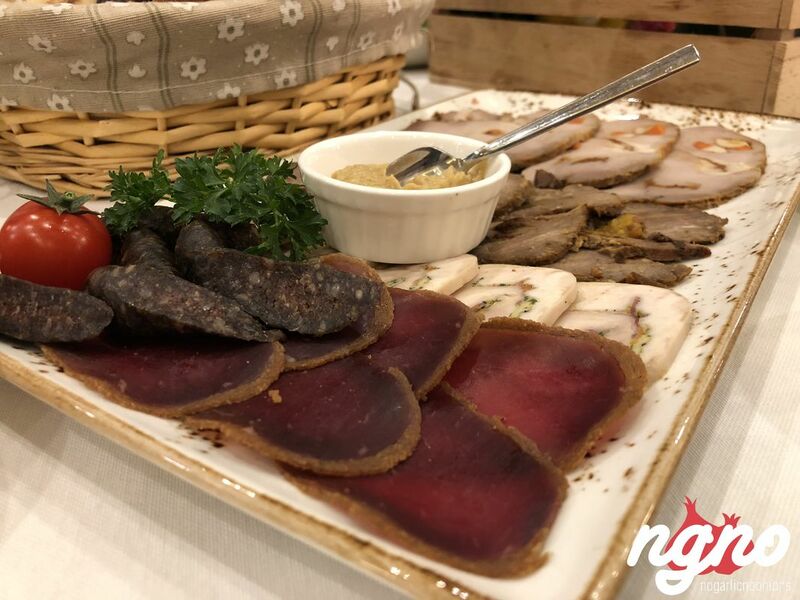 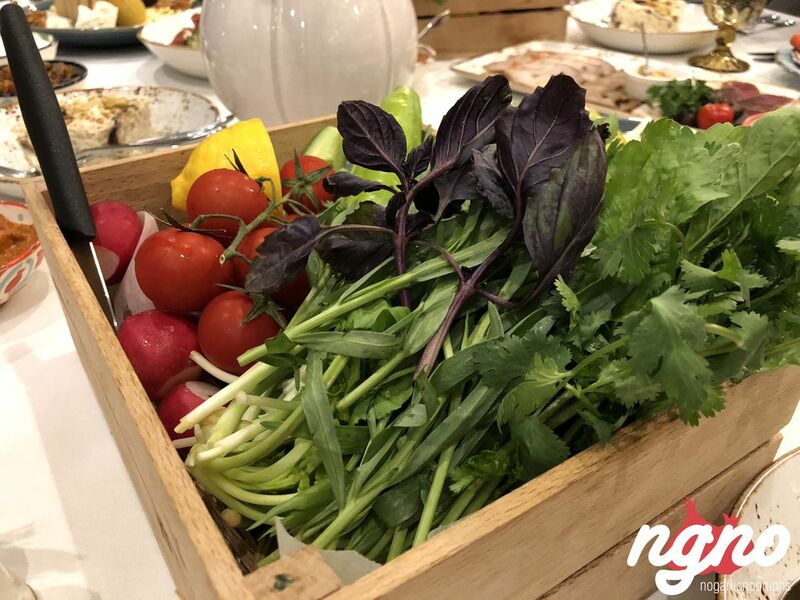 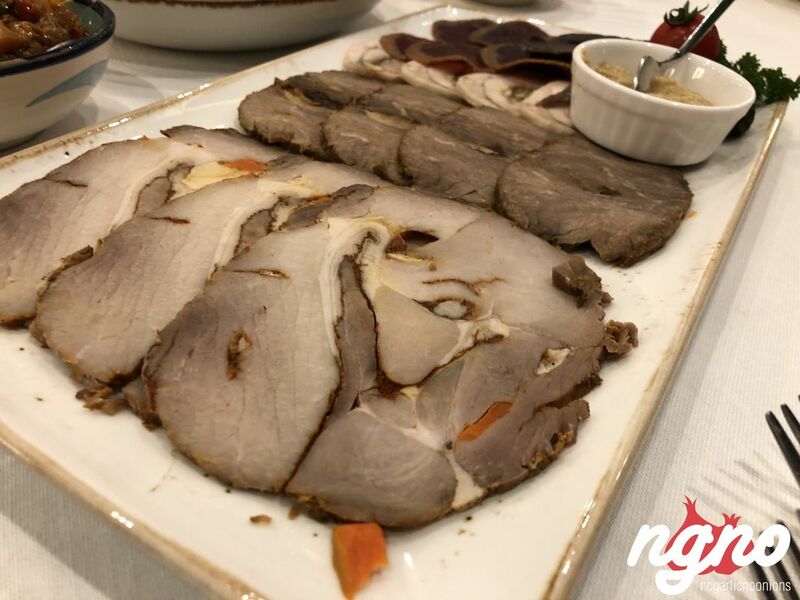 Also in the restaurant, you will find a small counter where you can buy various delicacies of the country of the rising sun, as the slogan of the restaurant says: "From heart to heart!". 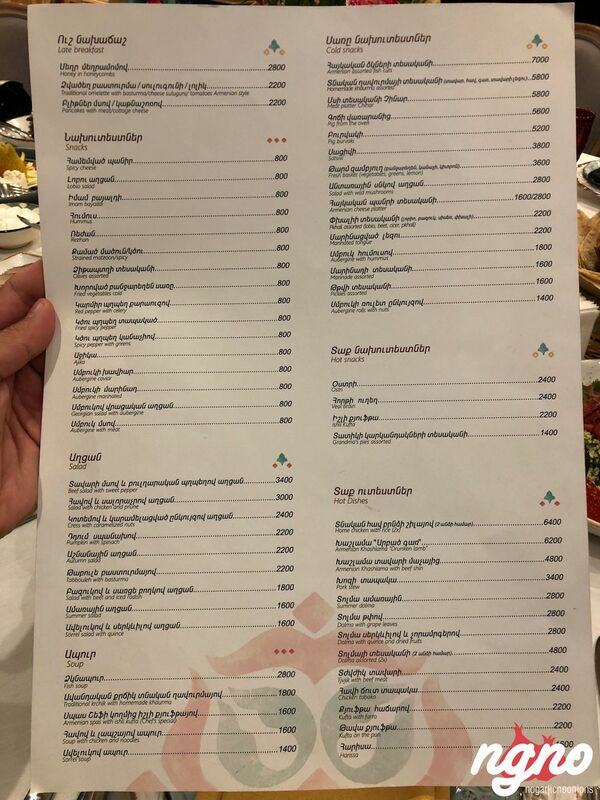 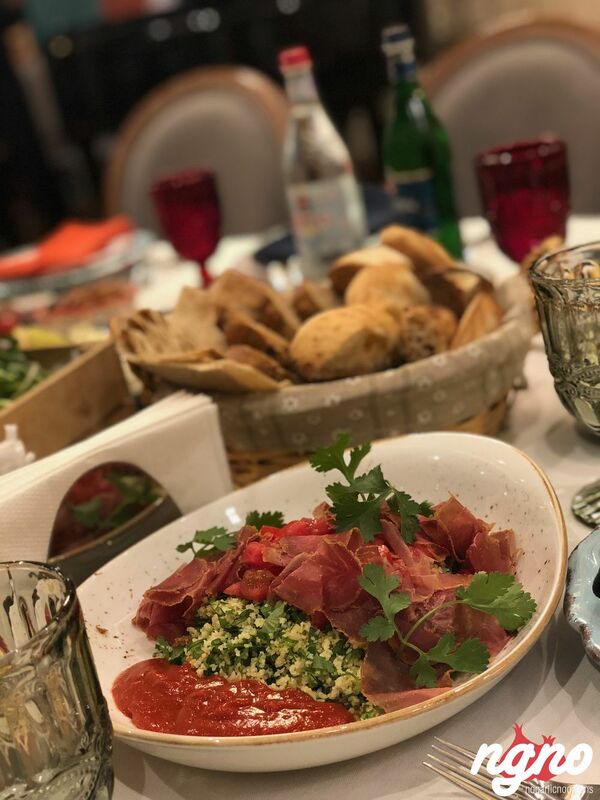 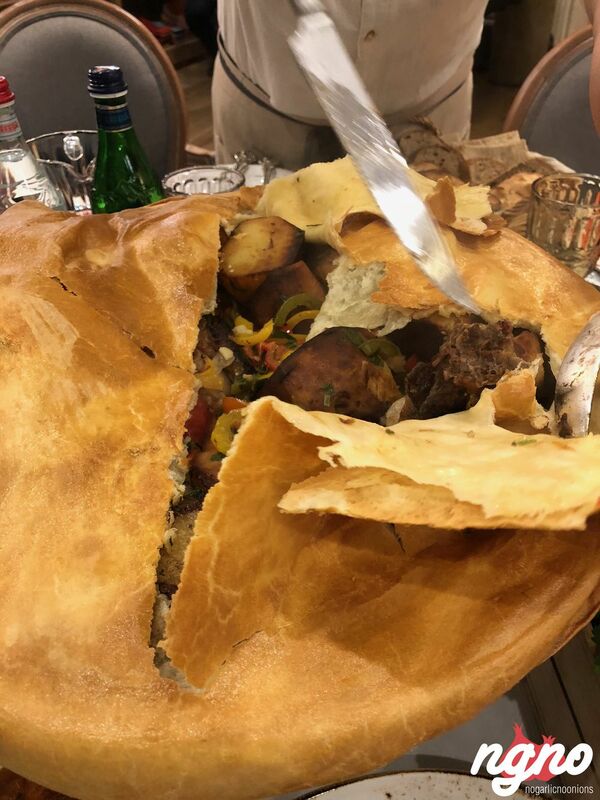 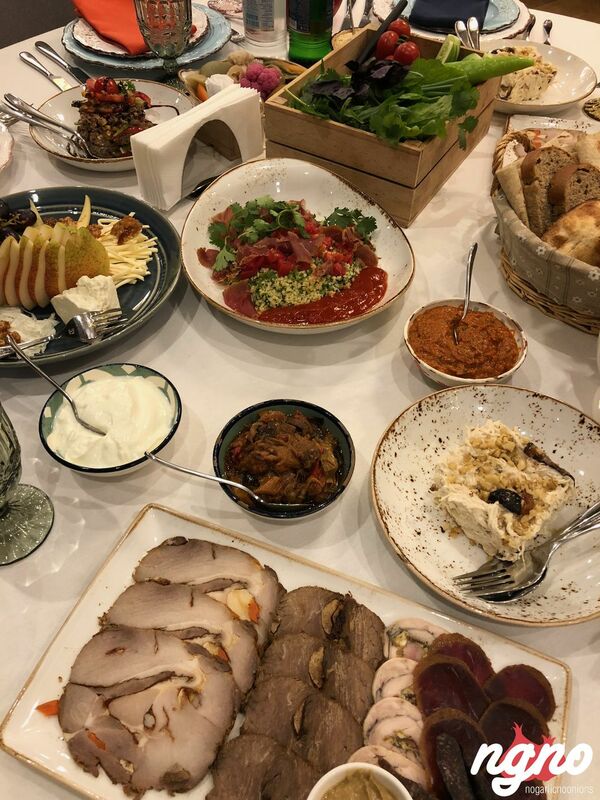 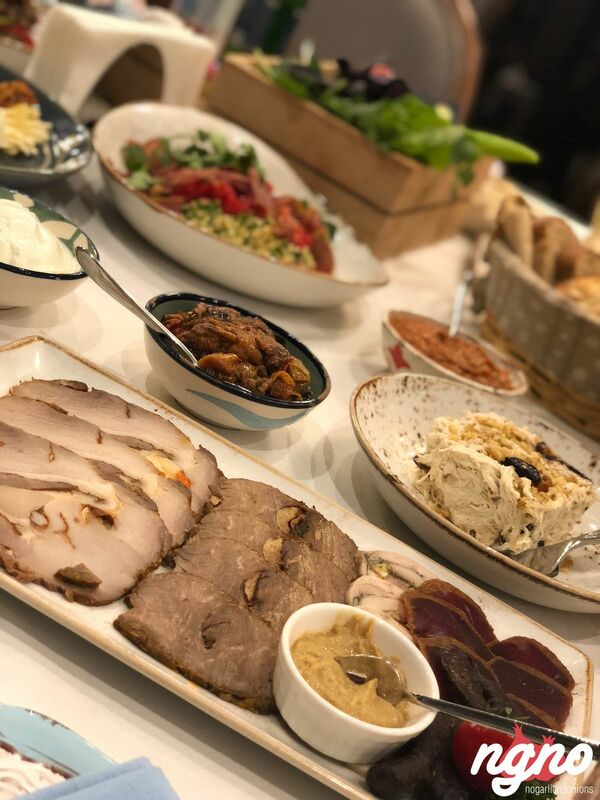 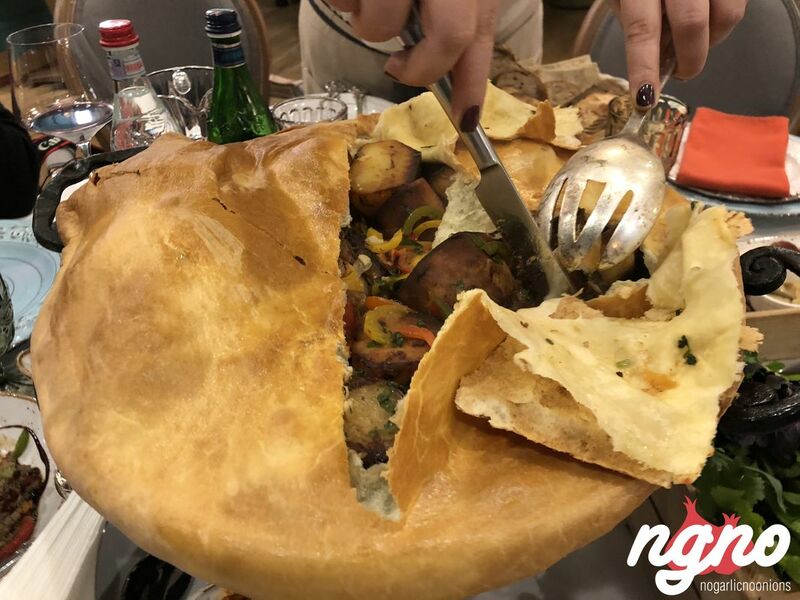 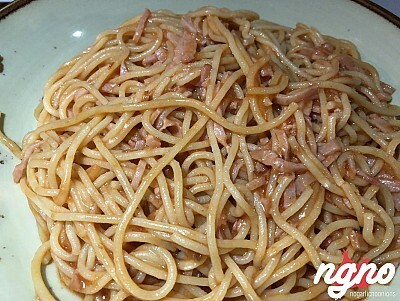 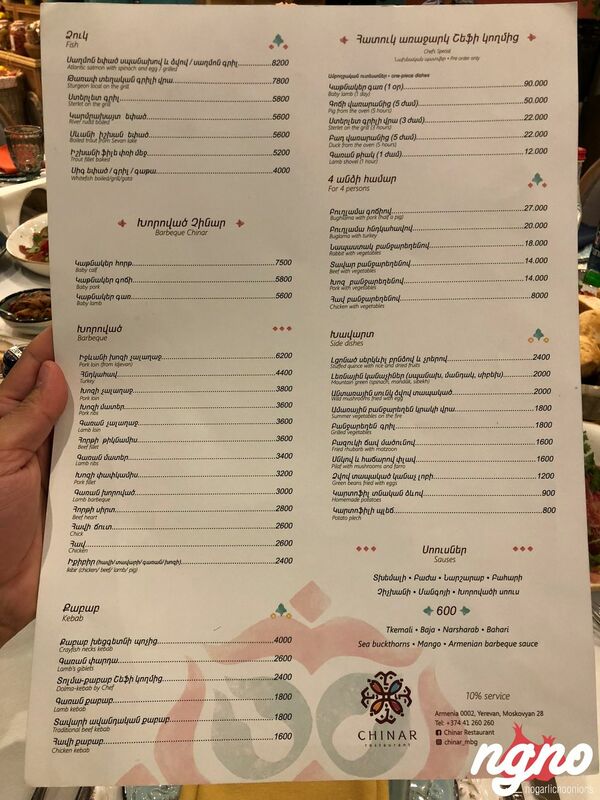 In addition to the Yerevan restaurant Chinar, the list also includes Gramercy Tavern in New York, Hungarikum Bisztro in Budapest, Pane e Salame in Rome, Kucukoglu Barbecue Restaurant in Istanbul, Ise Sueyoshi in Tokyo, Bateau le Calife in Paris, The Golden Chippy in London , "Pushkin Cafe" in Moscow, and "The Wall of the Old City" in Tbilisi. 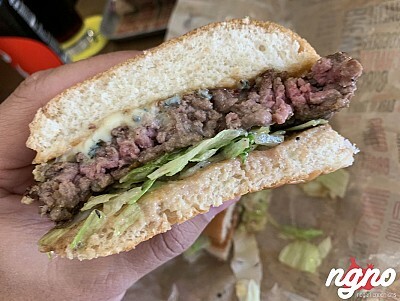 Raising Cane's: I love This Chicken!